Wondering how to spend Earth Day? 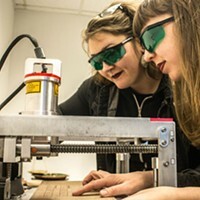 Whether you’re looking for family-friendly activities, outdoor events, or something more educational, Pittsburgh City Paper has compiled a list with a little something for everyone. This multi-day, citywide event features a wide array of programming celebrating advancements made in sustainability, technology, and innovation. Organized by Acrobatique Creative and the City of Pittsburgh, Pittsburgh Earth Day festivities kick off with a Sustainability Business Breakfast panel moderated by Grant Ervin, the chief resilience officer for Mayor Bill Peduto. 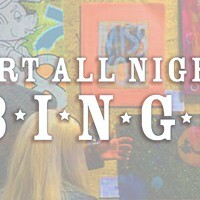 See recycled or reused style by local designers at the Ecolution Fashion Show, enjoy live music and eco-friendly vendors at Paint the Square Green in Market Square, or eat and drink your way through the Pittsburgh Earth Day Food Truck Festival and the Great Lakes Brewing Sustainable Sips Pub Crawl. Earth Day 5k Tour: Pittsburgh and the Environment with Pittsburgh Running Tours (April 20-21, pittsburghrunningtours.com). Learn about the city’s history and sustainable revitalization efforts, including green buildings and environmental pioneers, during a series of events hosted by Pittsburgh Running Tours. Lace up your sneakers and go on one-hour long, 5k runs through various neighborhoods, where guides will stop along the way to highlight sites important to major historical events and the Pittsburgh environmentalist movement. Each run costs $25. Registration required. The Children’s Museum of Pittsburgh hosts a variety of green-focused experiments during Earth Week. Presented as part of the museum’s MAKESHOP laboratory program, the event invites kids and their caregivers to participate in a number of fun, informative activities, including making seed bombs out of clay, soil, and seeds, which they can then throw in their yards or gardens. You can also learn how solar energy works or make a field notes book for outdoor discoveries. Every day is Earth Day at Phipps, but this week should prove especially eventful. Bring the whole family to learn about bees, gardening, and butterflies, or see nature-inspired works by kaleidoscopic collage artist Gemma Fletcher or by middle and high school students in Shaped by Nature: A Youth Art Exhibition. On April 27, enjoy a full day of family-friendly games, crafts, healthy lifestyle tips, and more during the UPMC Health Plan Family Fun Fest. You can also take in the natural beauty and culture of the Tropical Forest Cuba exhibit, check out the spring flower show used bulb sale, or make a commitment to using 100-percent renewable energy during the ongoing Make the Switch at Phipps! Green Power Drive. All activities are included with Phipps admission. 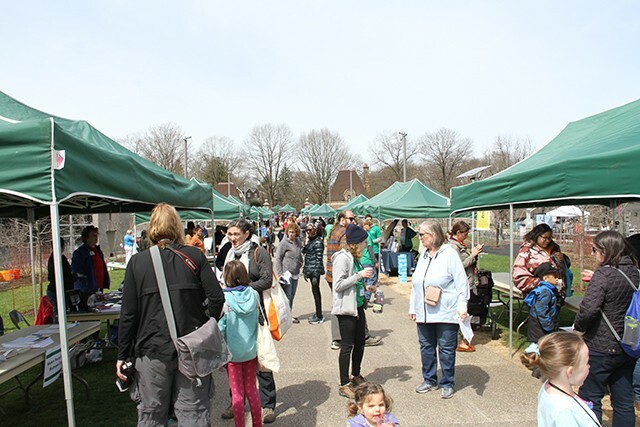 What better way to celebrate Earth Day than during a free, two-day community event in Frick Park? Enjoy cooking hot dogs and s’mores under the stars during an all-ages campfire meet-up in the Falls Ravine Shelter. 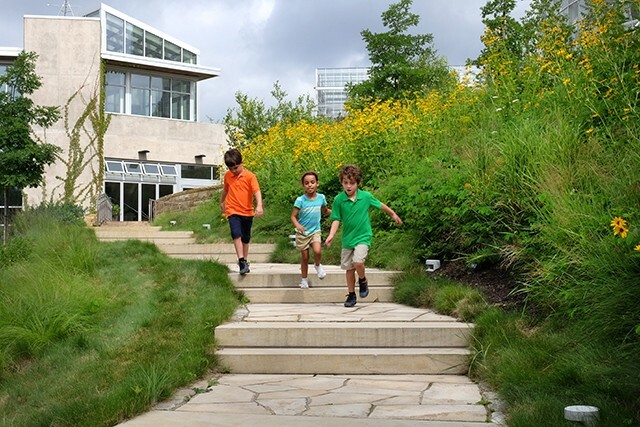 Go for a hike and learn how to identify flora, mushrooms, and wildlife, or enjoy some fun activities at the Frick Environmental Center, including supervised tree climbing, giant games, a pop-up Imagination Playground, and bubbles.